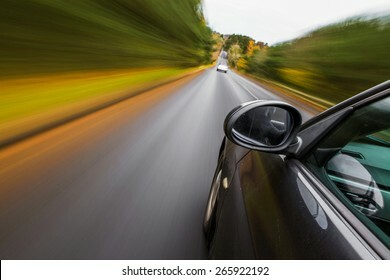 Mirror view of speeding car. 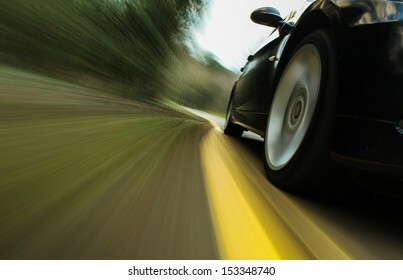 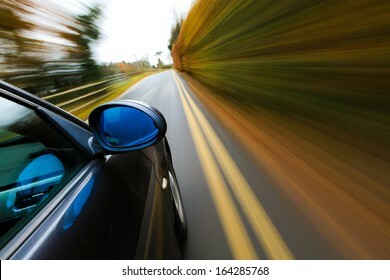 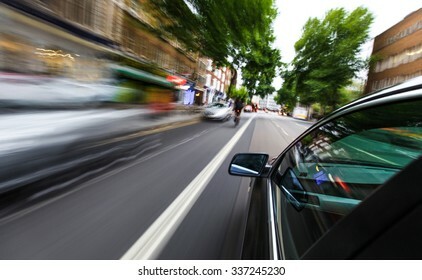 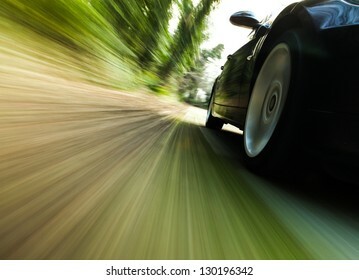 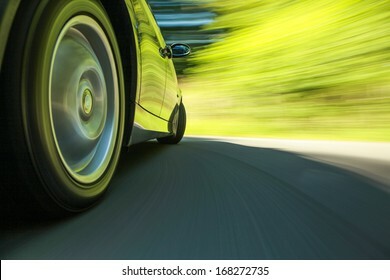 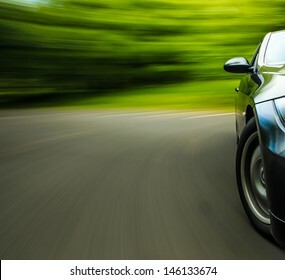 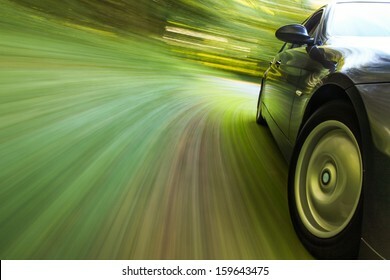 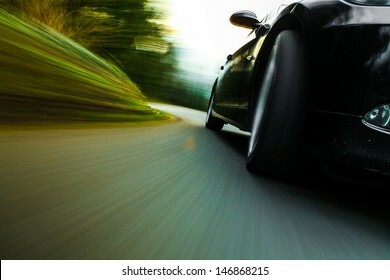 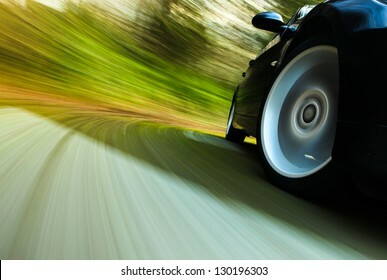 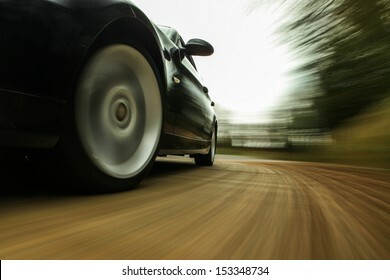 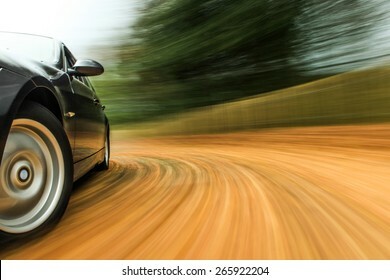 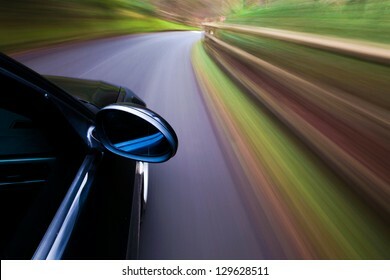 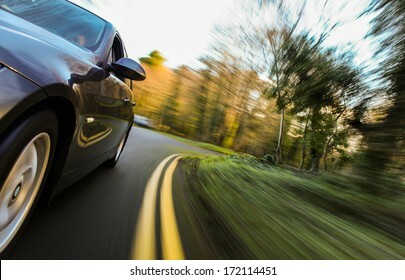 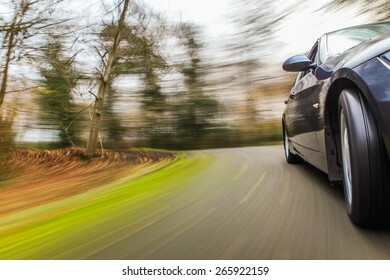 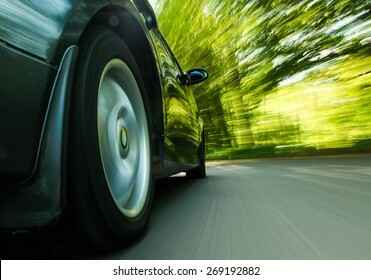 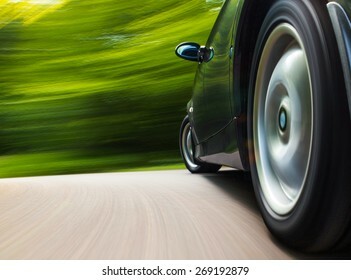 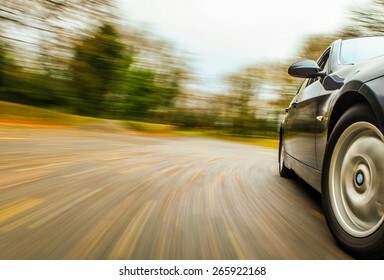 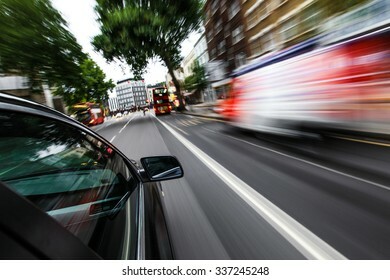 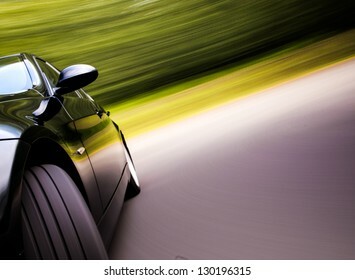 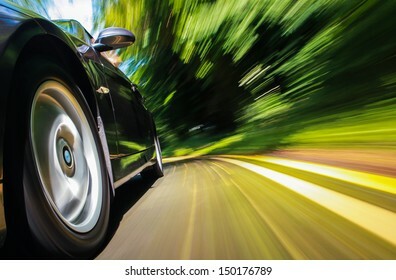 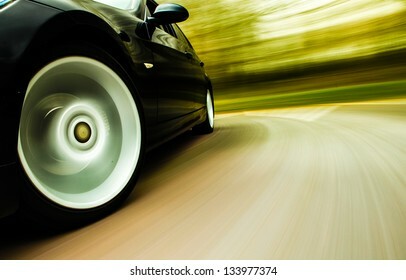 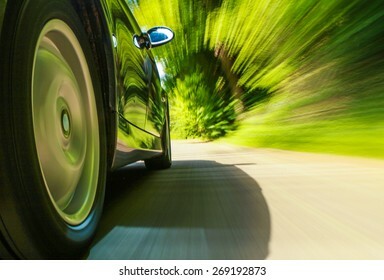 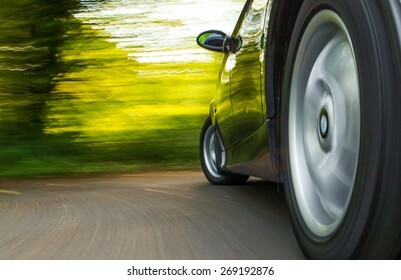 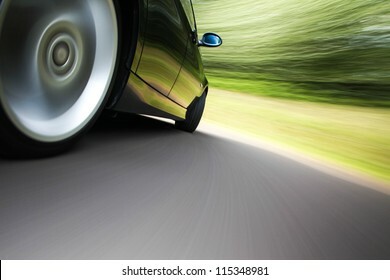 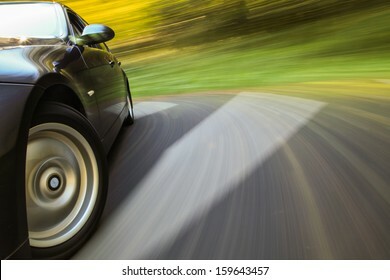 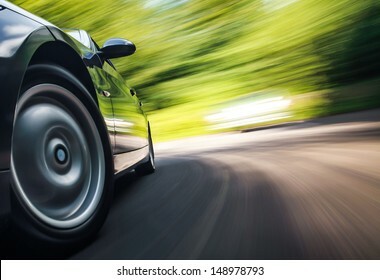 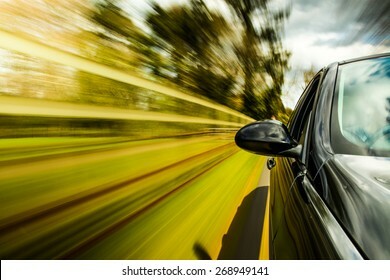 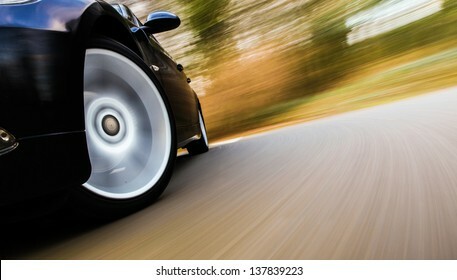 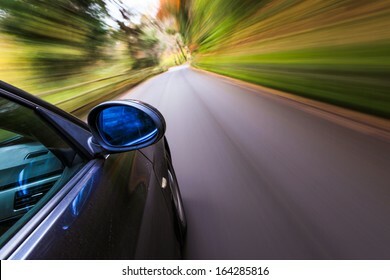 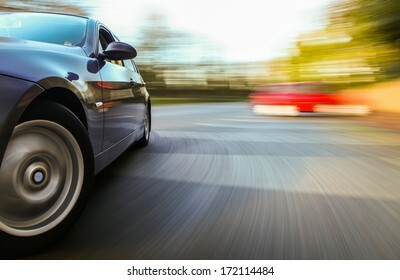 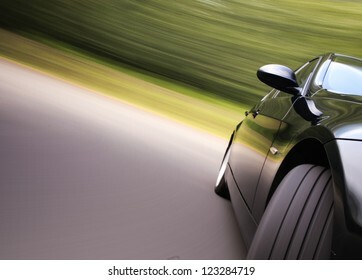 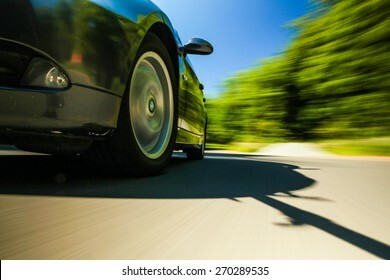 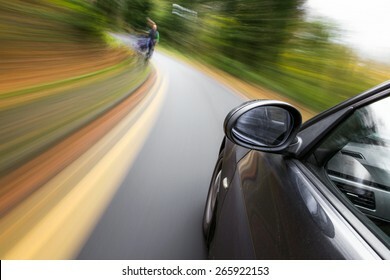 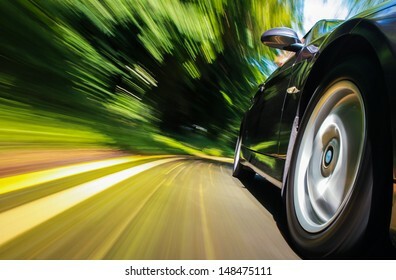 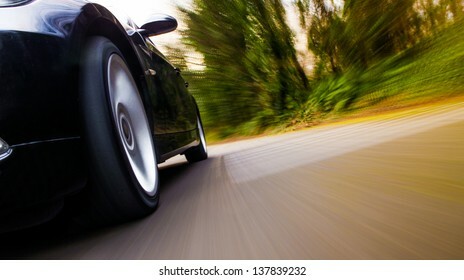 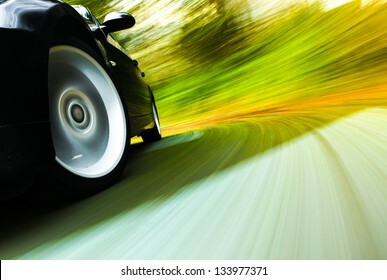 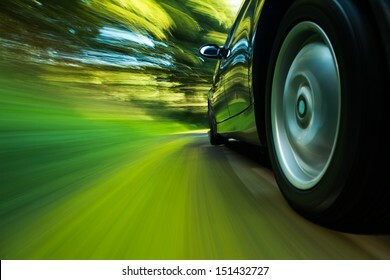 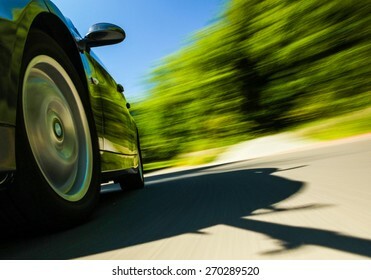 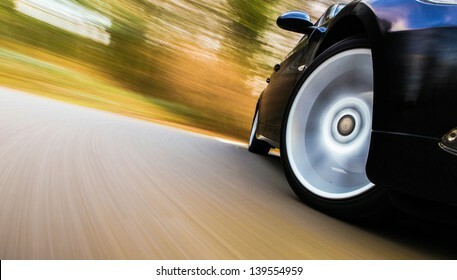 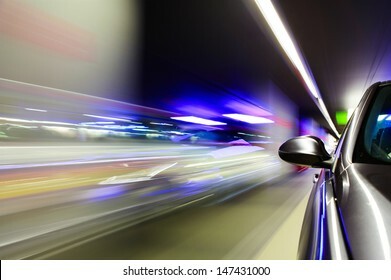 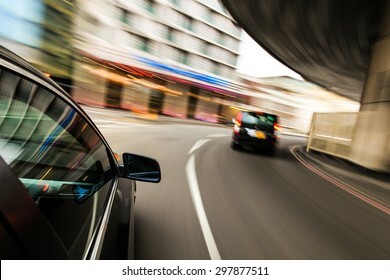 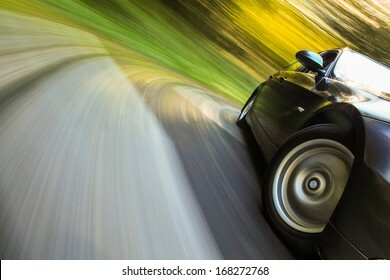 Side view of speeding car. 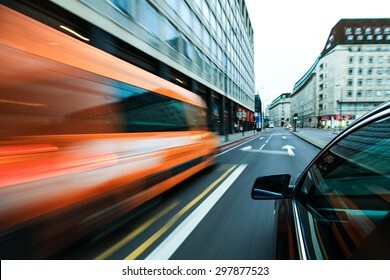 Front side view of speeding car. 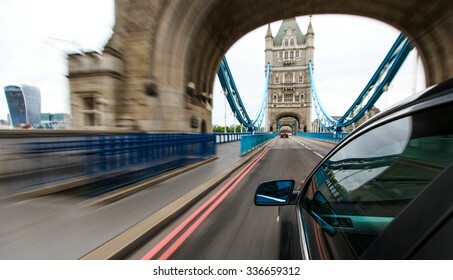 Car driving in to Tower bridge, London. 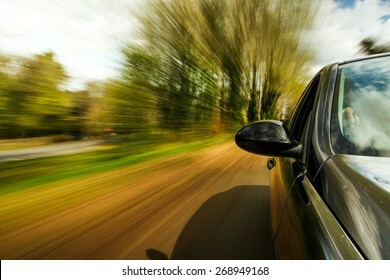 unfocused Mirror view of speeding car. 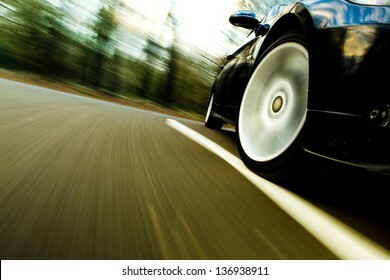 Front side view of black car with heavy blurred motion. 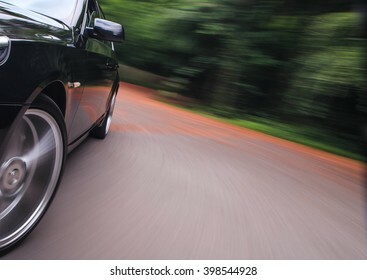 Front side view of black car in turn. 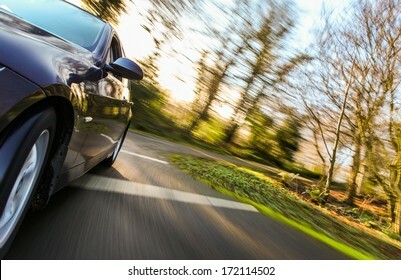 Front side view of black car. 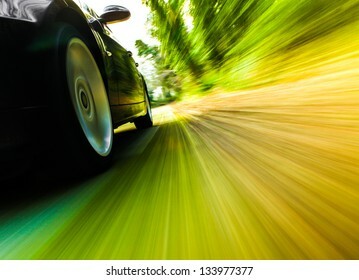 Black luxury sedan turning in forest. 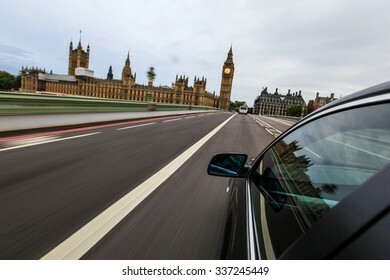 Car driving in london beside Big Ben. 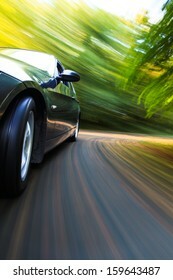 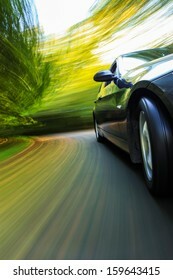 Front side view of luxury sedan with heavy blurred motion. 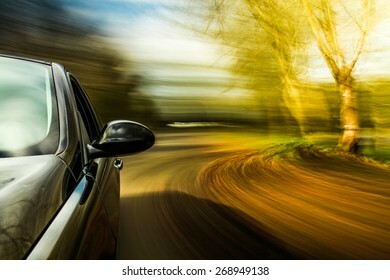 Side view of black sedan driving in forest. 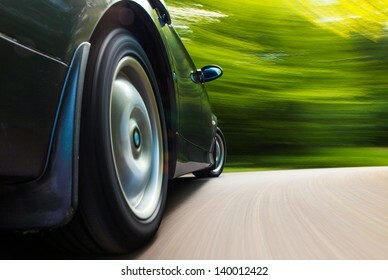 Front side of driving fast car. 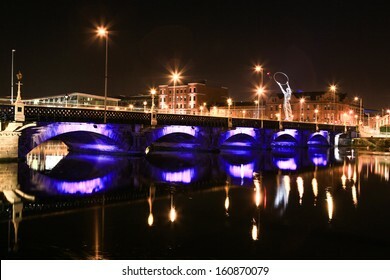 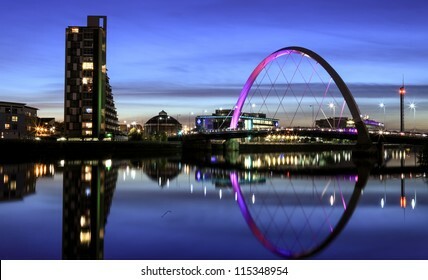 River Clyde, Glasgow at Night towards the Squinty Bridge. 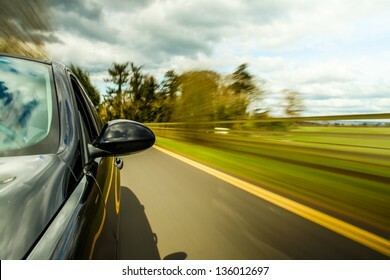 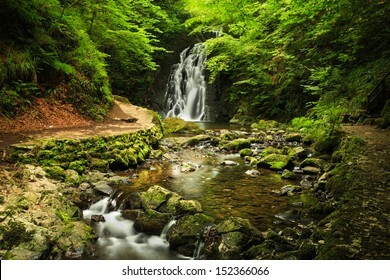 Mirror view of driving car in forest. 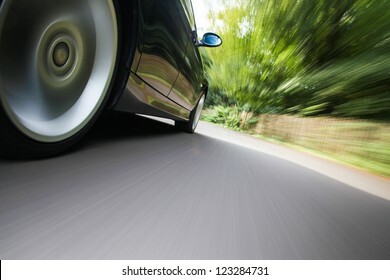 Front view of speeding car. 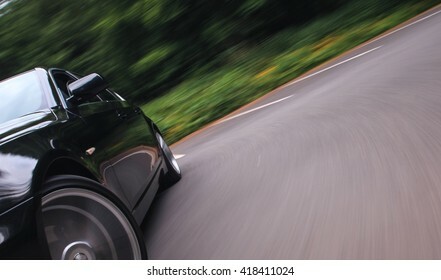 Rear side view of black car in turn with heavy blurred motion. 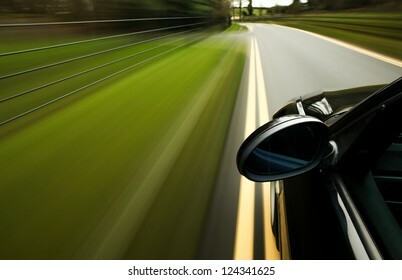 Rear side view of speeding car. 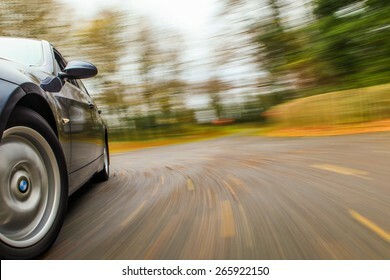 Front side view of sport car in turn. 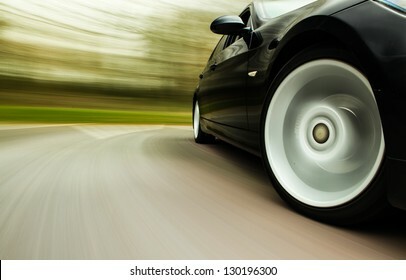 Front side view of luxury sedan in turn. 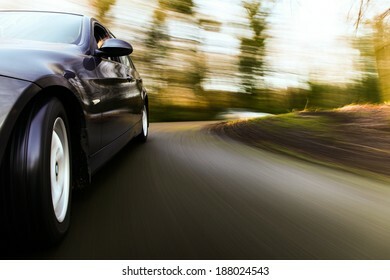 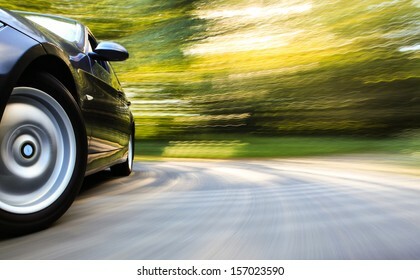 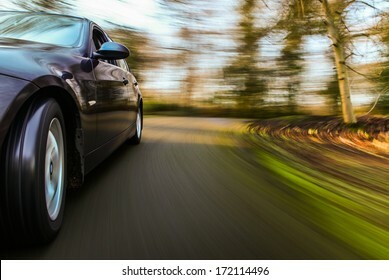 Side view of black car driving on the country road. 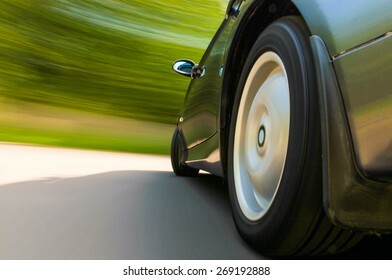 Rear side view of turning vehicle. 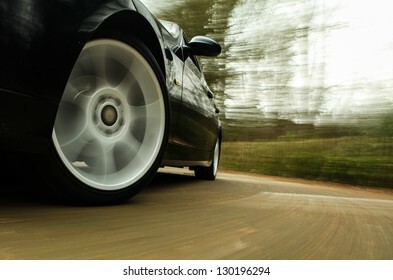 Side view of black sport car in turn. 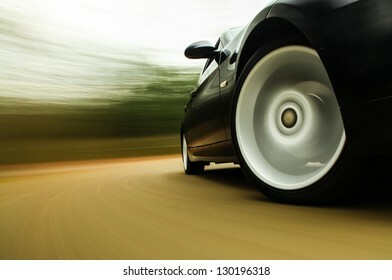 Front side view of black car in turn with heavy blurred motion. 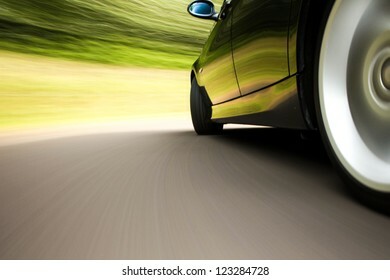 Front side view of luxury car on the road. 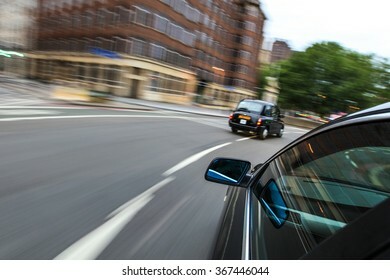 Rear side view of black car in turn. 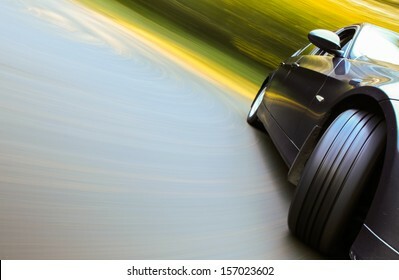 Rear side view of sport car with heavy blurred motion. 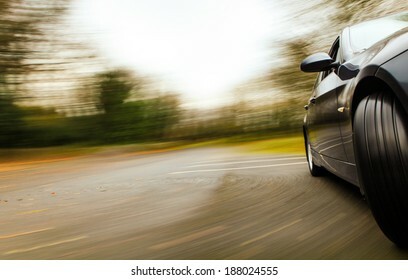 Front side view of black sedan in turn. 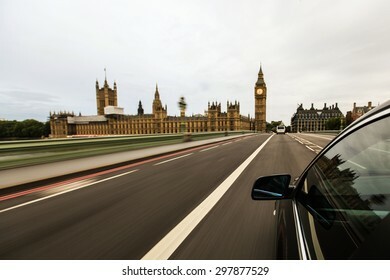 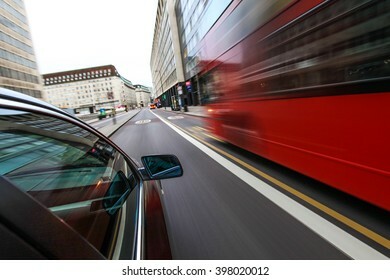 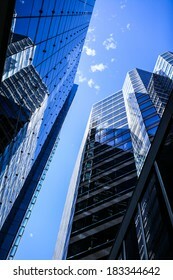 Car driving fast in city of London. 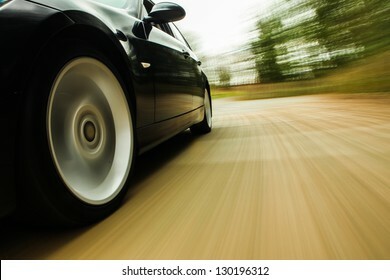 Front side view of sport car. 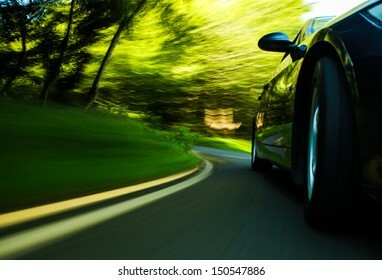 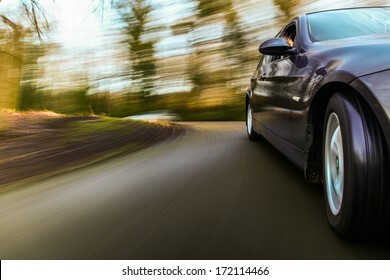 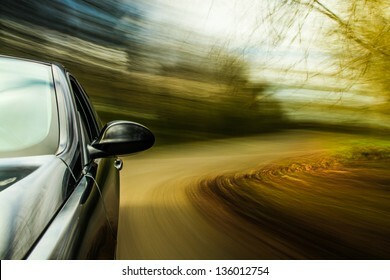 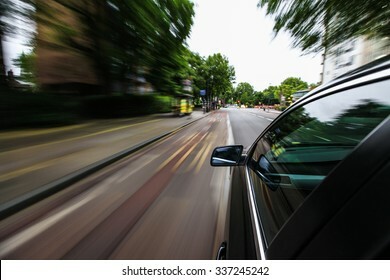 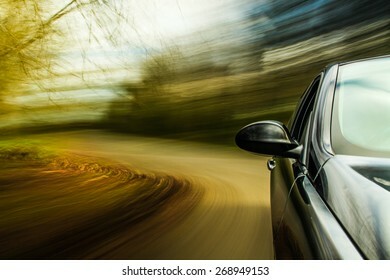 Car driving in forest road. 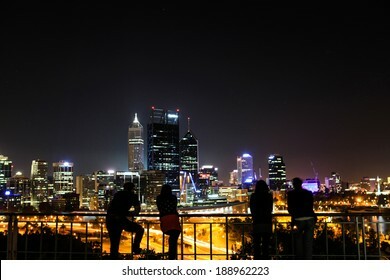 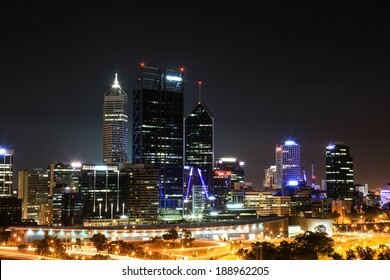 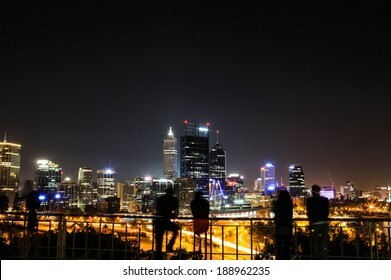 People enjoin view of Perth at night. 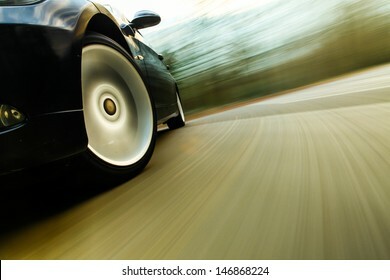 Side view of black car in turn. 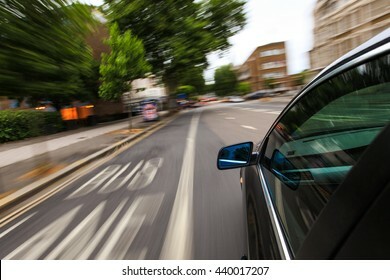 Side view if black sedan driving fast. 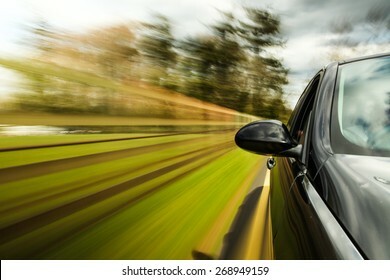 Side view of black car driving fast. 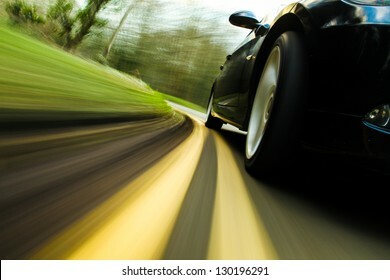 Side view of black car driving on the forest road. 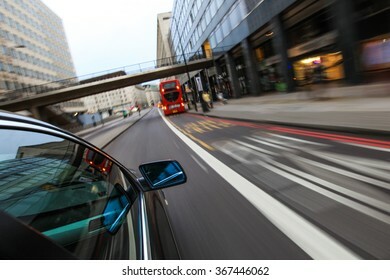 Side view of car driving in underground car park. 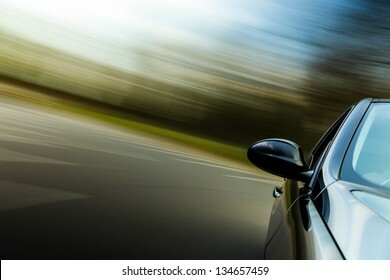 Front side view of luxury car in turn. 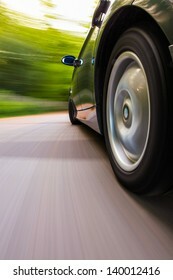 Front side view of luxury car. 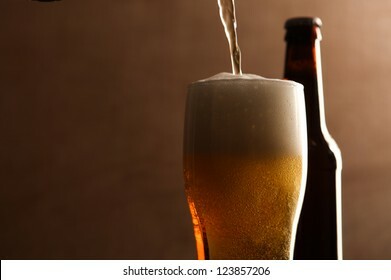 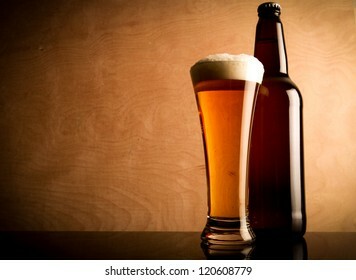 Glass and bottle with beer. 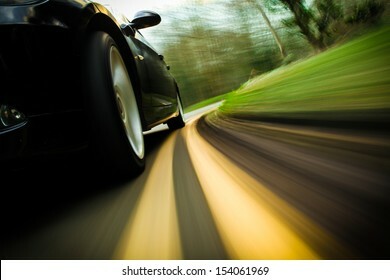 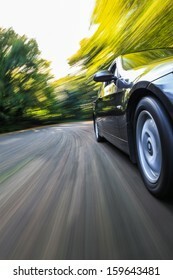 Front view of black car in turn with heavy blurred motion. 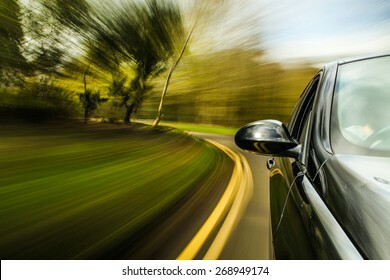 Side view of black car in turn with blurred motion.